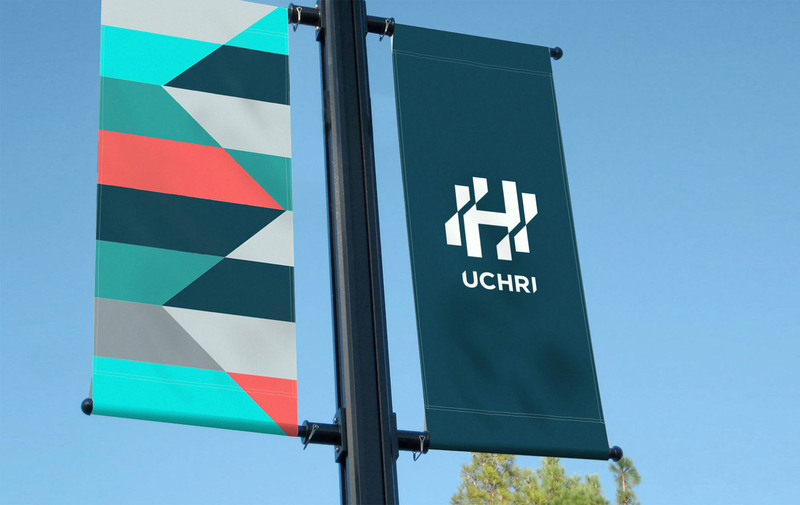 UCHRI - University of California Humanities Research Institute brand identity by TRÜF. 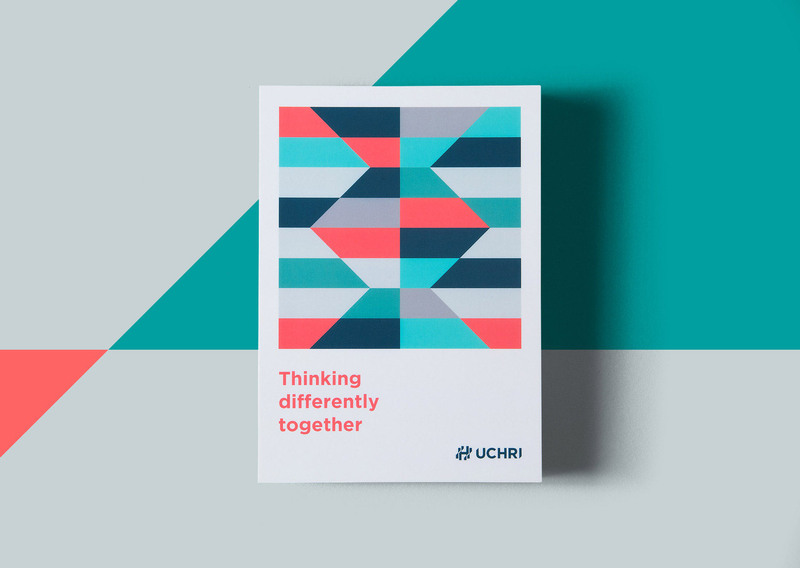 Graphic design and visual identity development by TRÜF for University of California Humanities Research Institute (UCHRI). 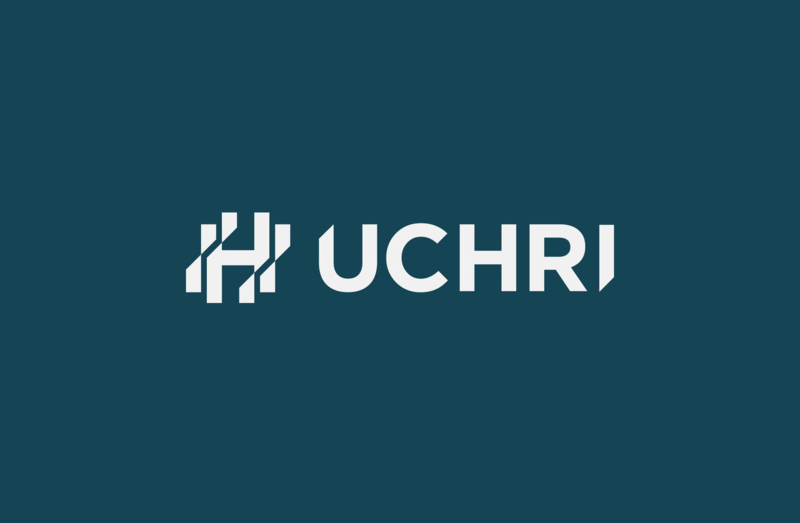 Due to research initiatives and grants, the University of California Humanities Research Institute facilitates experimental, interdisciplinary humanities scholarships. 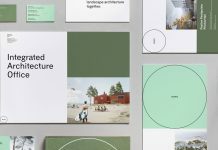 Design studio TRÜF was commissioned to revise their existing visual identity. 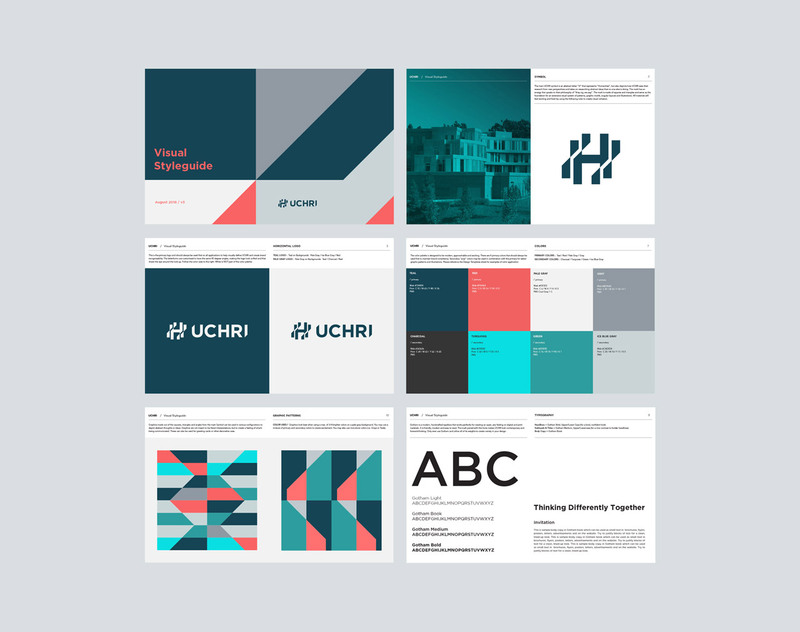 The goal was to create a visual language with a more contemporary look and feel. 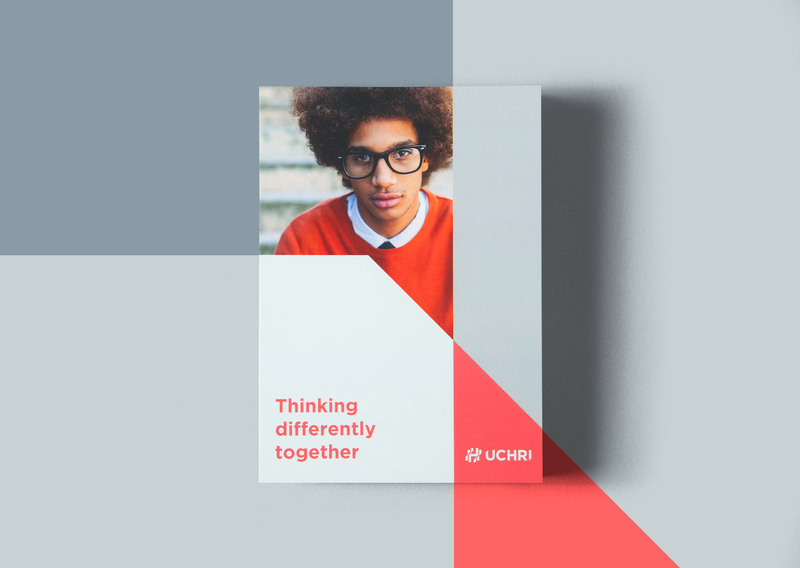 Furthermore, the new design should help to showcase the institute’s groundbreaking research and points of view. 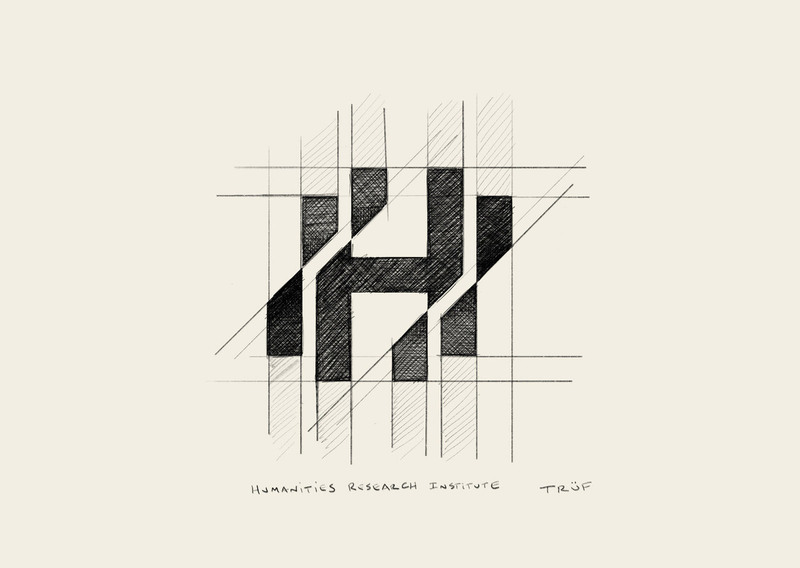 Angles in the letter “H” of the monogram depict collaboration and movement as well as new lines of thought. 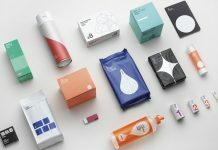 Please read more below. 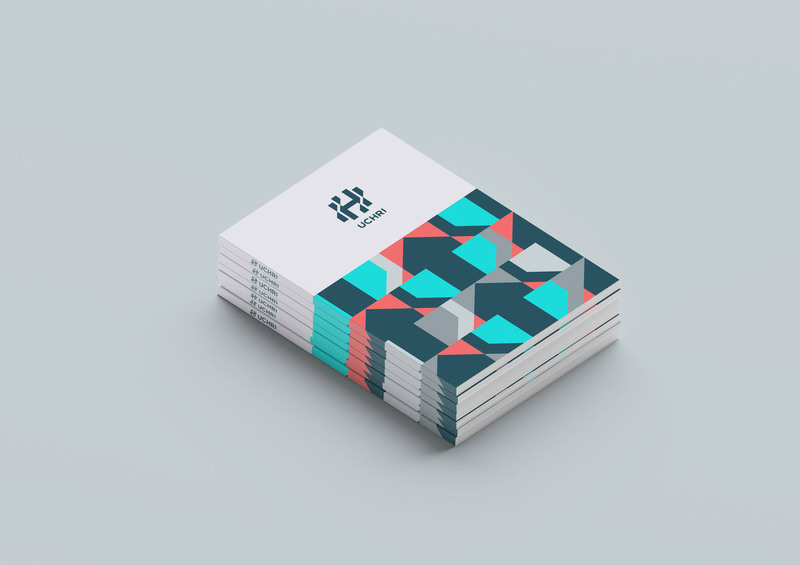 The final logo design in simple white on a monochromatic background. 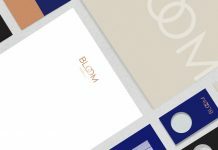 A hand-drawn sketch of the logo. 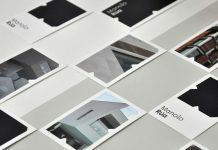 The existing color scheme has been expanded with new lively and approachable colors that reflect their dynamic works. 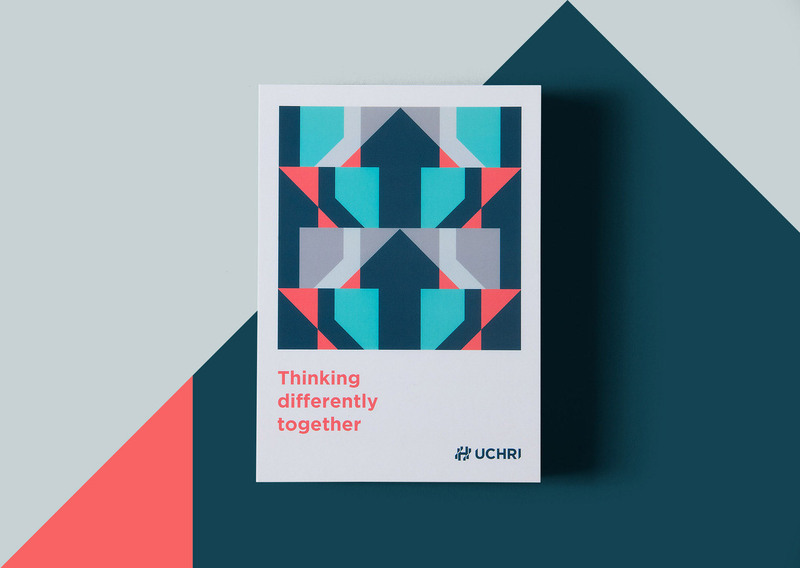 In addition, TRÜF’s creative team has produced a series of graphic patterns and numerous design templates, which allow the UCHRI in-house team to design materials as needed. 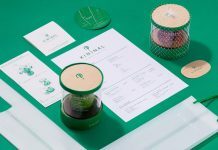 The design has been applied to a range of printed collateral. 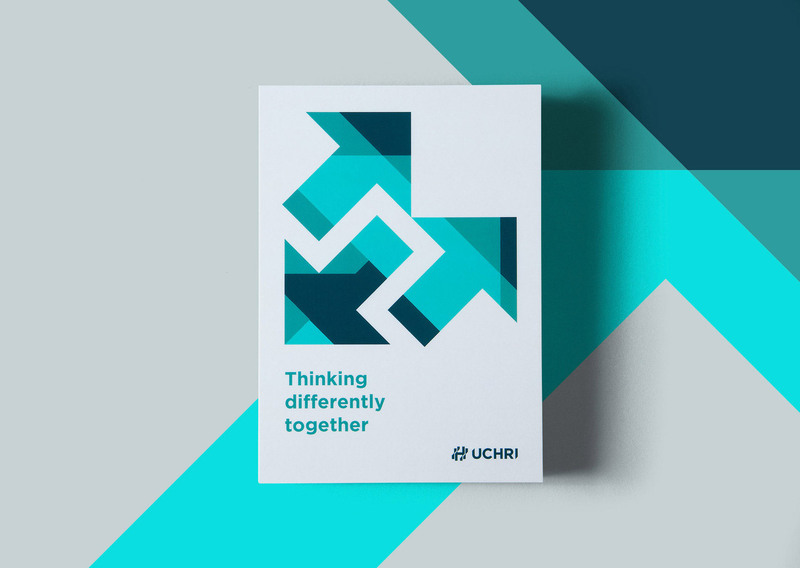 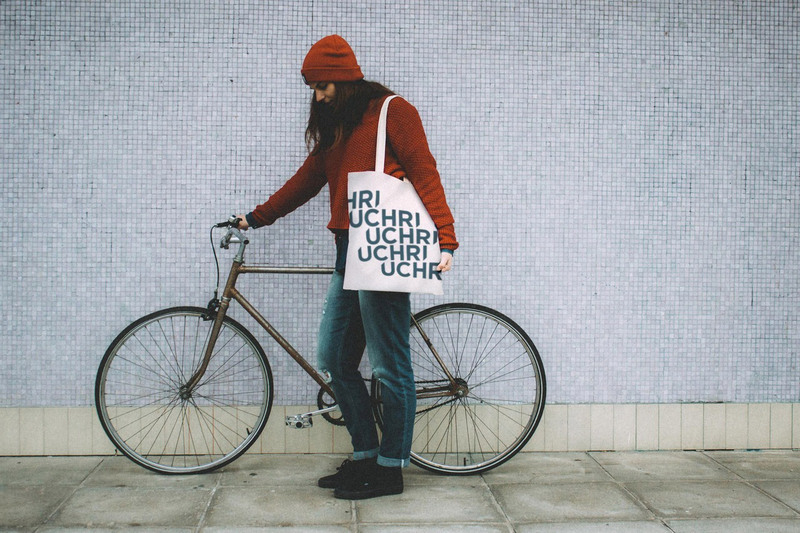 UCHRI – University of California Humanities Research Institute brand identity by TRÜF. 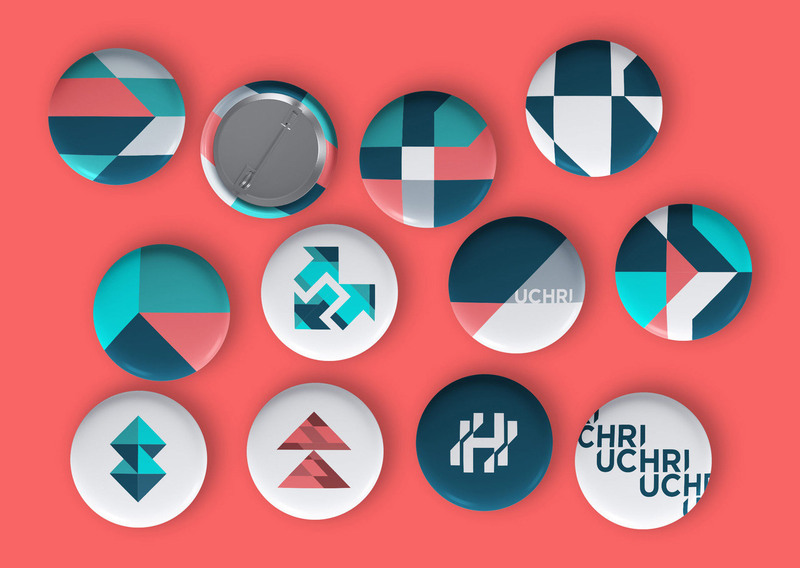 Also, several buttons have been created based on the visual identity. 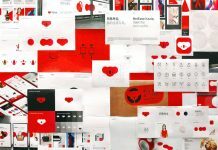 The project also included the creation of countless promotional materials such as tote bags. 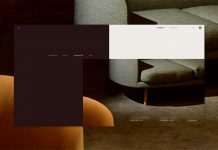 Even the website received a huge update to offer a modern feel. 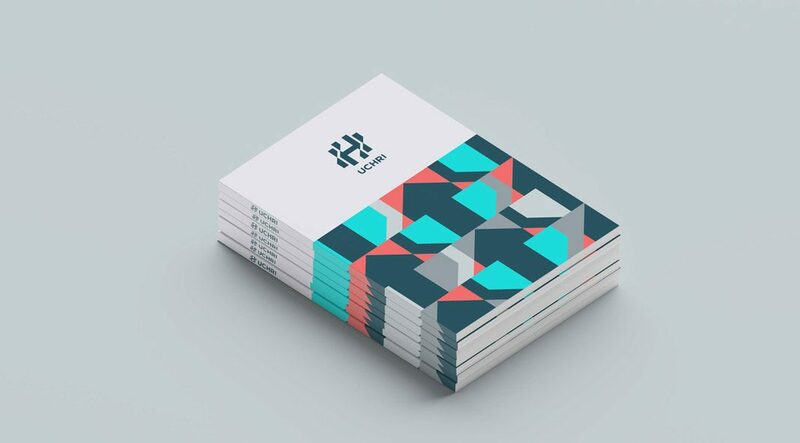 Now it’s much easier to navigate through the vast array of content. 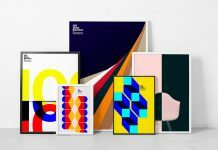 To see more of the project, please visit the website of studio TRÜF. 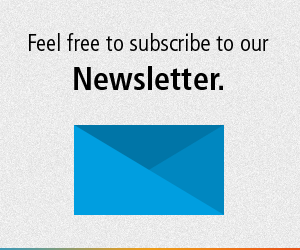 The homepage of the new website. All images © by TRÜF.